The African Development Bank (AfDB), has boosted infrastructure construction projects in Tunisia following the approval of US$210mn to fund the projects in the country. Additional funding for the infrastructure construction projects in Tunisia will come from Africa Growing Together Fund and the Middle Income Countries Technical Assistance Fund. 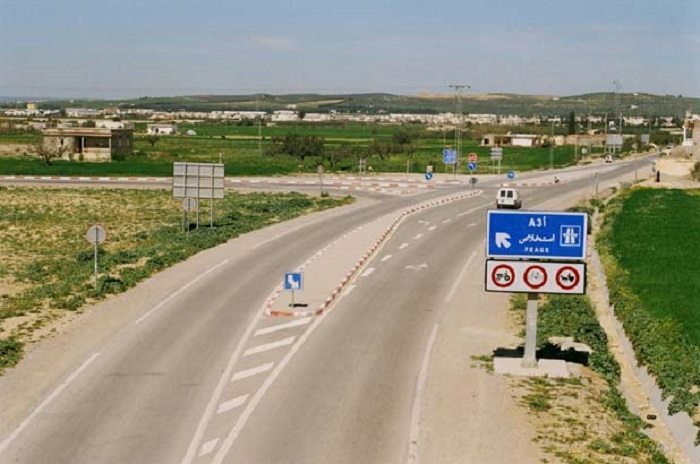 719 km of classified roads are set to be rehabilitated under the Tunisia Road Infrastructure Modernization Project (PMIR). These roads are majorly in the country’s inland governorates mainly in the West, Center-West and North-West. This road project will also see periodic maintenance of 2, 500km of classified roads which were upgraded under previous road projects funded by AfDB, the Tunisian government and other donors over the past decades. PMIR will help improve mobility on the classified road network through reduction of road network cutting down on transport hindrances that has been caused by the narrow road and structure of the carriageways. The project will protect existing road set-up while fostering intra- and inter-regional trade and reducing regional social disparities. It will also help in the reduction of accidents and improve road infrastructure resilience which comes as effect from climate change. African Development Bank has continued to play a major role in boosting construction projects not only in Tunisia but across Africa. The bank was a major financier in the construction of Kenya’s Thika Super Highway project.